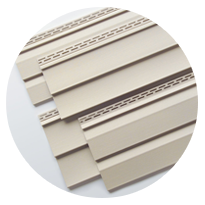 Conquest 2000 Series Vinyl Siding is an extremely efficient siding option for any home. With easy-care maintenance for an affordable price, 2000 Series siding is perfect for a quick upgrade that won’t break the bank. Conquest Vinyl Siding looks good as new year-round. Just an occasional rinse with a garden hose will ensure its natural cedar grain texture stays clean and fresh 365 days a year. You’ll also enjoy a rolled nail hem for a durable, all-weather home exterior. Our 2000 Series Siding is available in 14 different color schemes with low-gloss finishes for an authentic, look-of-paint feel. Factor in the natural cedar grain texture and sharp shadow lines and you’ve got a virtually genuine exterior that lasts for years to come. 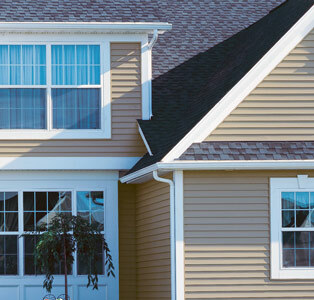 Learn More About 2000 Series Vinyl Siding Today! 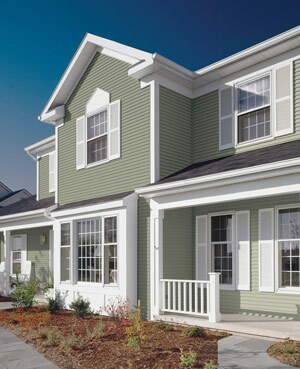 Think 2000 Series Vinyl Siding could be right for your Charlottesville home? Contact us today for your free home estimate!